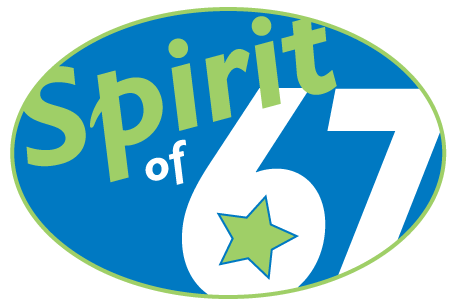 The Spirit of 67 Foundation was founded in 1985 by a group of visionary parents and community members interested in funding excellence in Lake Forest schools. The tradition of enriching and supporting District 67 schools continues more than thirty years later. 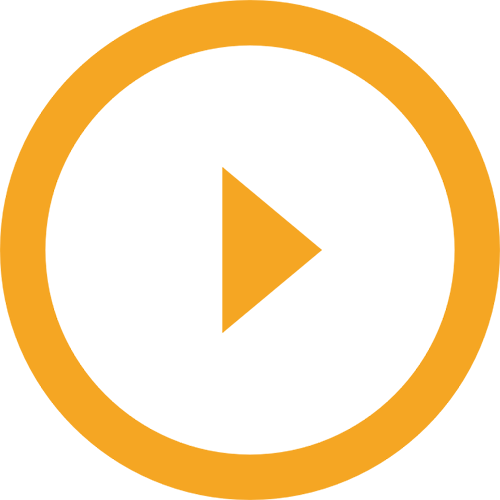 The Spirit is proud to serve as a partner in education to Cherokee, Everett and Sheridan Elementary Schools (K-4) and Deer Path Middle School (5-8). Since its founding the Spirit has contributed over $5 million in grants to our schools; providing curricular enhancements, resources & tools that enrich the educational experiences of all of our students. “Excellence in our public schools benefits every resident of Lake Forest in a variety of ways. 30 Years of GivingCheck out the video. The Spirit has awarded over $5 million in grants that help support excellence in our public schools. This lasting legacy is due to our dedicated volunteers, the generosity of district families and the commitment of local businesses to support the mission of the Spirit. Throughout their education in the district, our children benefit from grants in language arts, fine arts, wellness, math, technology, emotional wellness, science, social studies and world language. Spirit of 67 Foundation Grants bring to life innovative ideas and educational dreams, enhancing the educational experiences of EVERY STUDENT, IN EVERY SCHOOL, EVERY DAY! 30 Years of School SpiritCheck out the article.